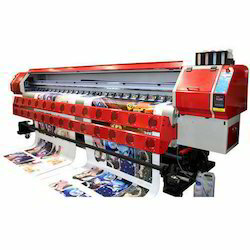 Backed by our skilled professionals, we are involved in providing Flex Board Printing Service. 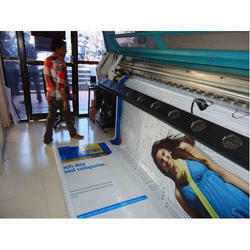 We are masters in providing Flex Board Printing Service to customers. We are highly acknowledged organization engaged in providing Flex Board Printing Service. Retail Signage / Outdoor Signage / Posters / Standees / Fabric Light Boxes / Point of Purchase Graphic. Banner Printing. Flex printing. 2d & 3d led board. Vinly banner.